Walker Corporate Law. A boutique law firm specializing in the representation of entrepreneurs. Visit them at walkercorporatelaw.com. 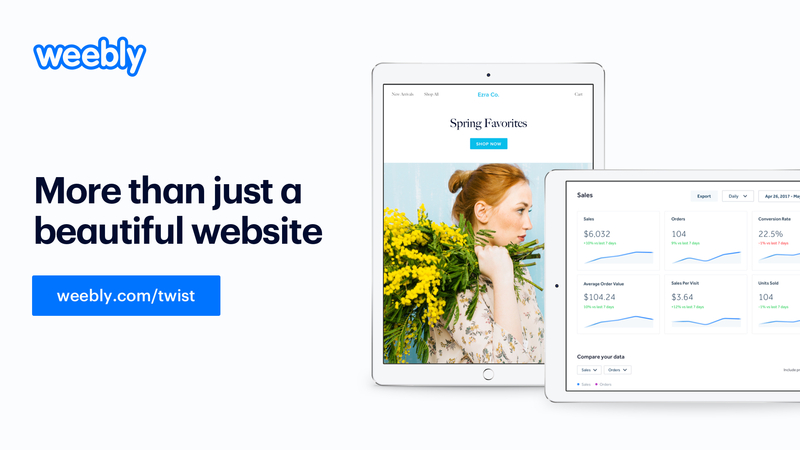 Whether you’re looking to create a side hustle, or your dream job – Weebly can help you get your idea there. Visit weebly.com/twist for 15% off your first purchase. 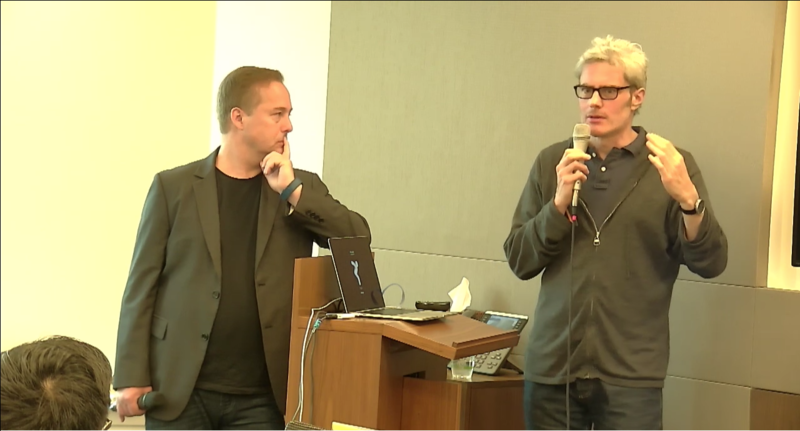 It’s another LAUNCH Incubator episode of This Week in Startups! Ready Founder and Alpha Venture Partner, David Bennahum, speaks about reducing startup costs by operating outside of the tech hotspots in the states. Specifically, he covers the benefits of moving Ready from its origin city, New York, to Montreal. Join us for a presentation that covers Canada’s incentives for immigrating startups, the advantages of being the attractive company in a smaller market, the importance of work-life balance, and much more. 00:55 – Jason introduces Ready Founder and Alpha Venture Partner David Bennahum, a LAUNCH Incubator alumnus who’s returned to speak about low-burn culture. 01:42 – David quickly demonstrates Ready. The company raised $3.2M – enough for 18 months of runway in its home city, New York. Ready moved to Montreal and turned 18 months of runway into 40 months of runway. He covers the high cost of office rent in hotspot tech cities, and the high cost of engineers who are at risk of poaching. 07:08 – Jason thanks sponsor Walker Corporate Law. 08:50 – David says its become easier and more affordable for startups to switch cities. Countries including Canada are simplifying immigration for tech workers and cities are building innovation hubs and providing incentives. He details the reduction in costs Ready realized by moving to Montreal, tax breaks in the country, and the reduction in the costs of living. He also covers Canada’s R&D program, which returns some of tech companies’ R&D expenditures. 20:09 – Jason thanks sponsor Weebly. Visit weebly.com/twist for 15 percent off your first purchase. 22:04 – David says finding product-market fit is difficult and that having more time to make mistakes and learn improves the chances of success. He says that if current trends in the US continue, startups will increasingly raise funds in the US but operate in another country. 23:31 – Jason asks about the downside to moving out of the US, specifically, raising from US investors while living in another country. David says founders need to be mobile and maintain relationships – be part of the community in the states. Meeting KPIs and maintaining solid metrics will keep investors interested. 26:59 – David addresses the question of taxes on digital goods. He says companies operating in multiple countries need subsidiary corporations. It’s basic tax management. 28:07 – Jason asks about Canada’s R&D credit and how the government qualifies expenditures. David says it’s based on the certainty of the outcome of the work. Timesheets and other relevant documentation must be maintained because the government does conduct audits. If research-oriented work targets an outcome for which the path is unknown, it qualifies for R&D credit. 30:56 – An audience member asks about the talent pool in Montreal, the benefits of hiring local talent versus remote, and why a Montreal engineer wouldn’t move to a US hotspot for higher pay. David says workers who stay in a home city like Montreal have a better work-life balance and a lower cost of living. The pool in Montreal is rich with talent. Jason mentions the shrinking tenure in Silicon Valley, in part due to an abundance of opportunity. David notes that cooler companies keep people longer, and it’s easier to be the attractive company in a market like Montreal. 34:17 – David answers the question of whether moving to Montreal resulted in the loss of workers. He says Ready had very few employees prior to the move and some of them were already remote. Most of the company’s growth came after the move. 36:51 – Jason asks about the opportunity for running an incubator in a market like Canada. David thinks the government would provide money for a well qualified operator. They also discuss Canada’s visa rules. 38:59 – An audience member asks if any of Ready’s investors were upset when the company moved. David says all investors supported the idea. 39:28 – David answers a question about his citizenship status and how that factored into the move. He has dual-citizenship (US, France) and says his French heritage was part of what made Montreal appealing. He briefly mentions the path to becoming a permanent resident and a citizen of Canada. 40:01 – David answers a question about the VC ecosystem in Montreal: he’s aware of it and it’s active, but Ready hasn’t tried to raise funds there yet.